Home / Blog / Blessing Israel / Does Israel Have a Future? Does Israel Have a Future? If God’s faithfulness has a time limit, then each one of us serves a God who potentially will change His mind toward us, as well. No one is safe, and God’s mercy is temporal. Yet, the Word of God clearly states that God never changes. If you truly believe that God does not change, and will not fail to fulfill His promises, then great things are in store for the nation of Israel. “And it shall come to pass that whoever calls on the name of the Lord shall be saved. 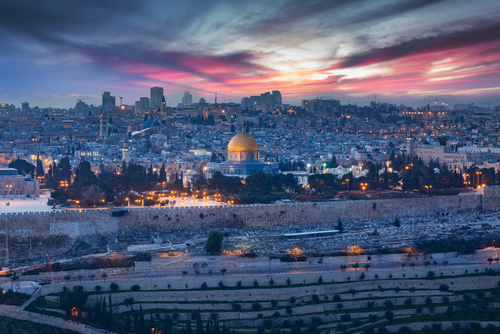 Believer’s in Christ have an opportunity to partner with the Jewish homeland like never before. However, there are many movements looking to capitalize on this opportunity, rather than truly bless the nation of Israel and her people. 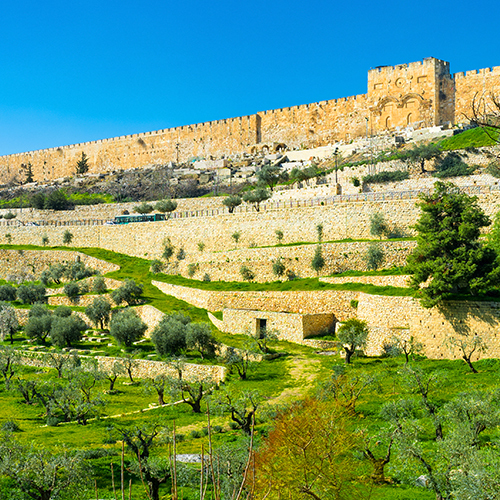 When you sow a seed into My Olive Tree we can guarantee that your funds will directly support the work that we do with the City of Jerusalem, and Israeli citizens. If you have perused our website, and would just like to ask more specific questions, we encourage you to contact us via phone, where we would be happy to assist you in whatever way that we can. Contact us today!